Pumpkin Patch Number Match - I Can Teach My Child! It’s Day 17 of our 31 Days of Pumpkin Activities series! The idea for this Pumpkin Patch Number Match activity was inspired by an adorable Apple Picking Activity from the Mama Workshop. We made some modifications by obviously using pumpkins instead of apples and adding the coordinating number of dots on the bottom of our “vines”. This is such a fun fall-themed activity that combines one-to-one correspondence and number recognition. Toddlers will enjoy putting the pumpkins in their slots and preschoolers will enjoy counting the dots and matching the correct numbered pumpkin. 1. Cover the shoebox in craft paper. Then use the Xacto Knife to cut slits just slightly wider than your craft sticks. 2. If using felt pumpkins, use the hot glue gun to attach them to the craft sticks. 3. 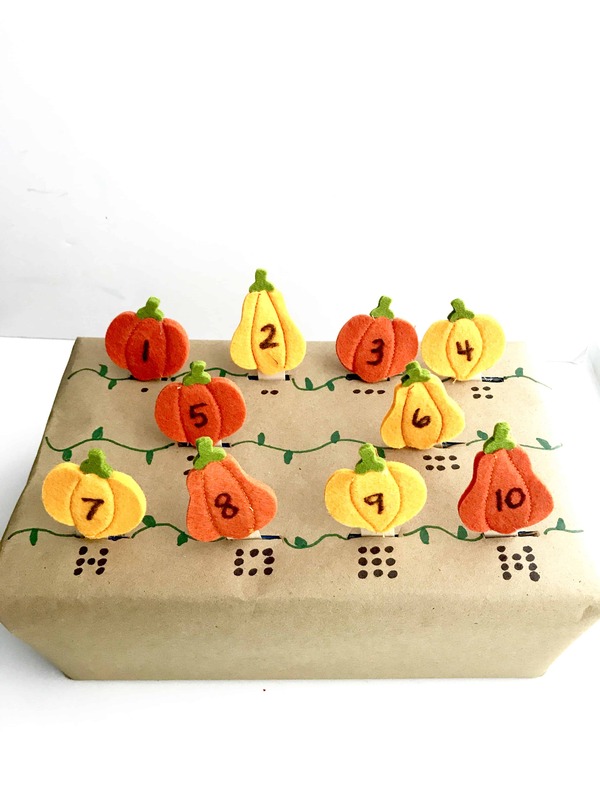 Use a Sharpie to add the numbers to your pumpkin stickers/felt. 4. Add a vine to the box and then the coordinating number of dots. 5. Have your child match the pumpkin to the coordinating number on the vine. So cute, Nancy is going to love this so much. i’m more concerned with my older one, he’s 9 and he wants nothing more than to play papa’s games… any suggestions ? That looks like so much fun. 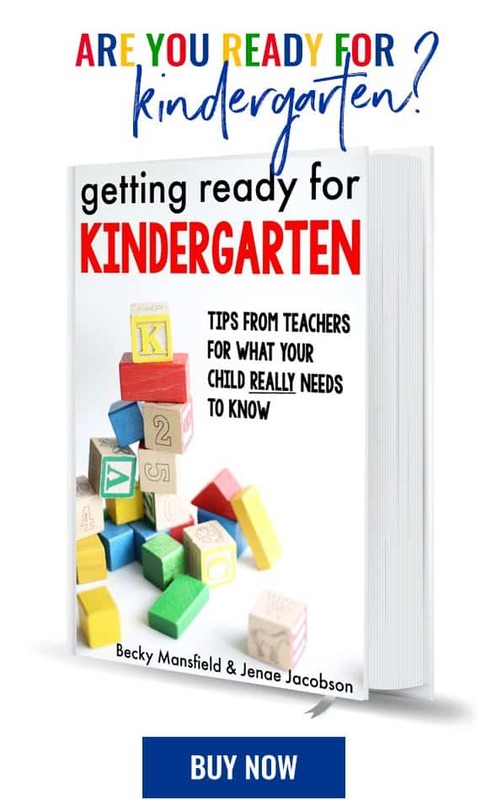 It would be great for independent math practice. Thank you for sharing.